Marshall’s passion is lighting. He emphasizes that lighting, mixed with shadows and highlights, will accentuate the face. By using lighting applications that include additive, subtractive, and reflective lighting techniques. Metering the lights, using the additive method will give you the best lighting ratio combination. He also demonstrates High and Low Key lighting. 3:1 ratio, 4:1 ratio, and 8:1 lighting ratio are all factors in creating dramatic lighting. In addition, utilizing loop lighting, narrow/short and broad lighting to shape the subject’s face. These types of lighting techniques add an element of dimension to your portrait. You can master the light, but first you must learn to see the light. There are three main keys to understanding lighting. They are light placement, the direction of light, and the quality of that light. When you understand how to control your lights, you will get the desired effect. Learning to see the light will take your photography to the next level. 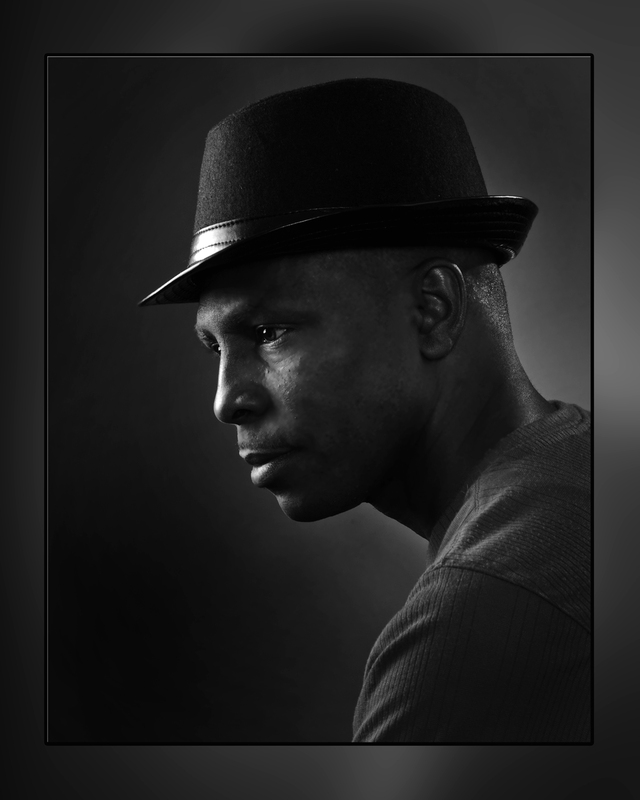 • Photography/Photoshop Instructor at San Jacinto College located in Houston, TX. YOUR RESERVATION MUST BE PAID FOR AT THE YOU REGISTER. orkshop MUST be paid for at the time you make the reservation.